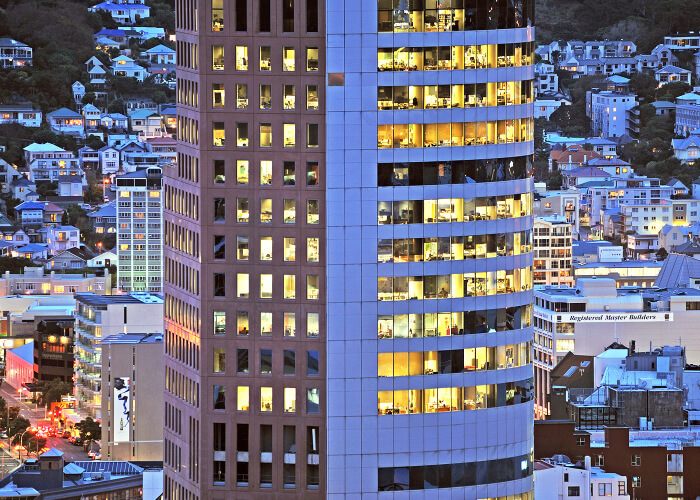 One of Wellington’s most recognisable office towers, The Majestic Centre offers 21 levels of A-grade accommodation with high-quality tenants from the public and private sector. 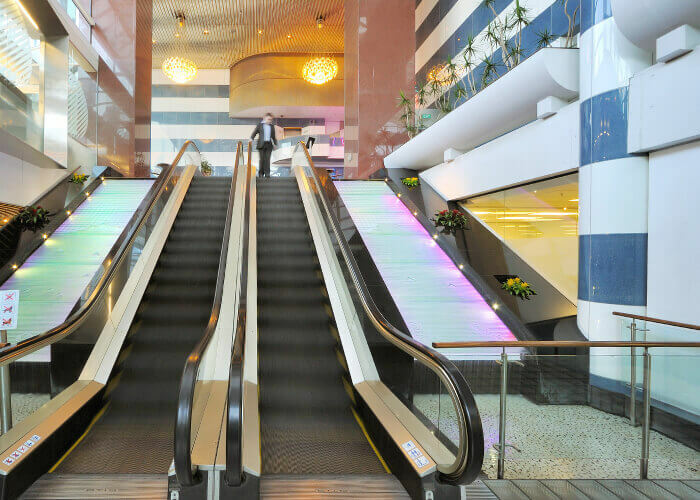 The Majestic Centre, which was sold by Kiwi Property in December 2017, is still proudly managed by us for the new owners, Investec. 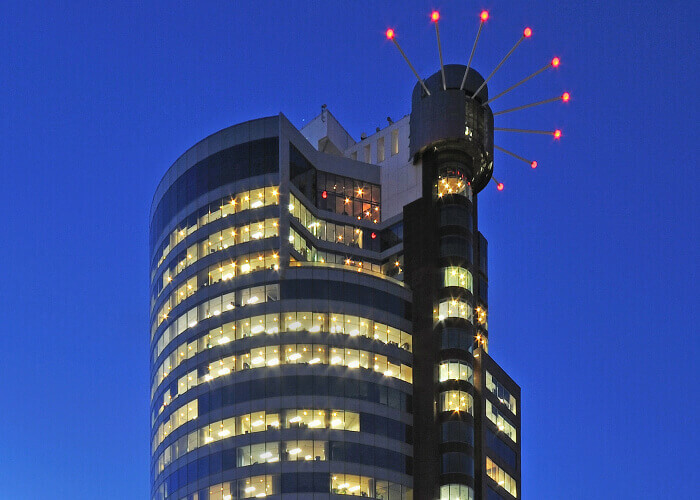 The Majestic Centre is a prominent landmark and an icon on the Wellington cityscape. 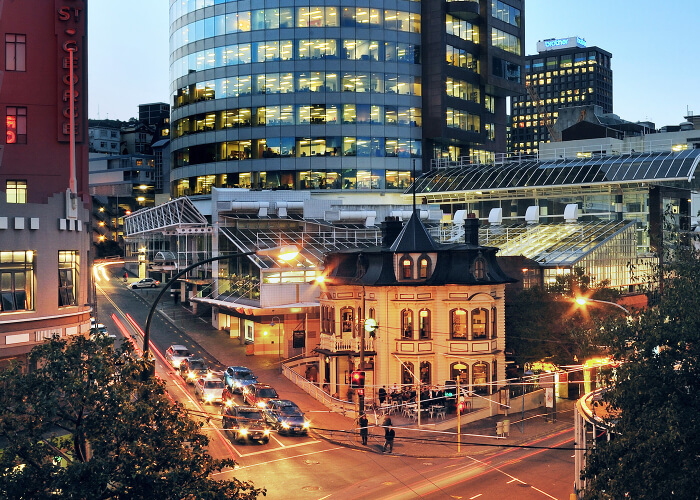 The location of The Majestic Centre puts you firmly in the centre of Wellington's CBD. 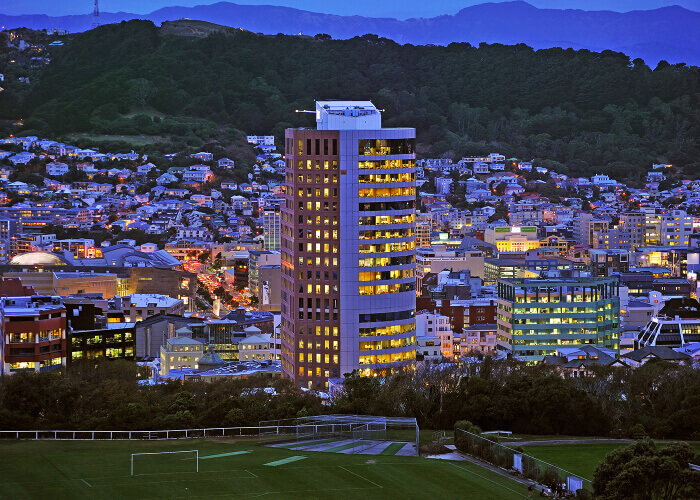 Standing at 116 metres tall, The Majestic Centre is Wellington's tallest office tower. 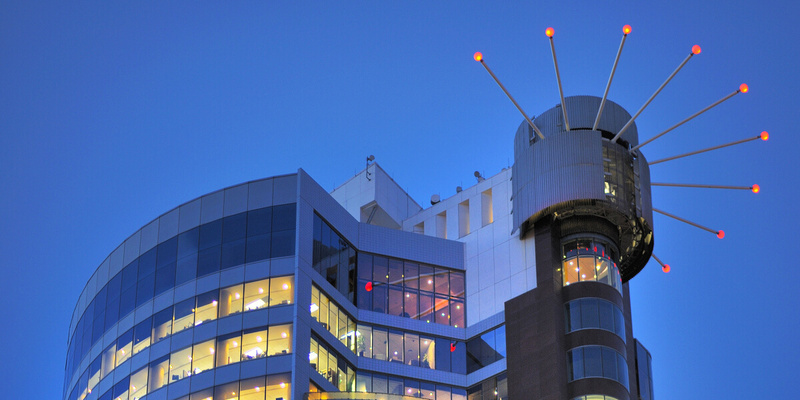 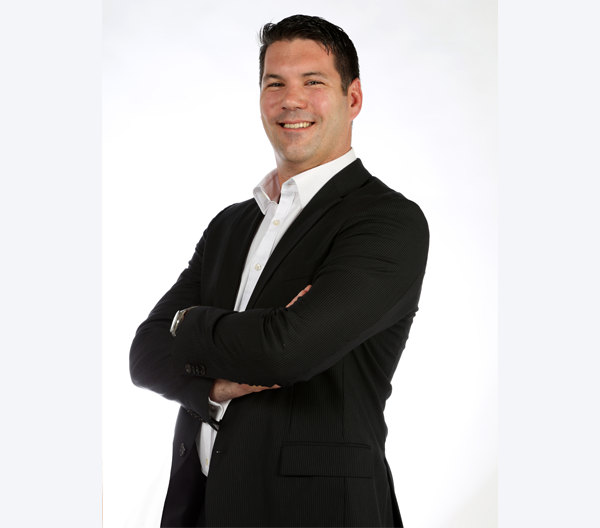 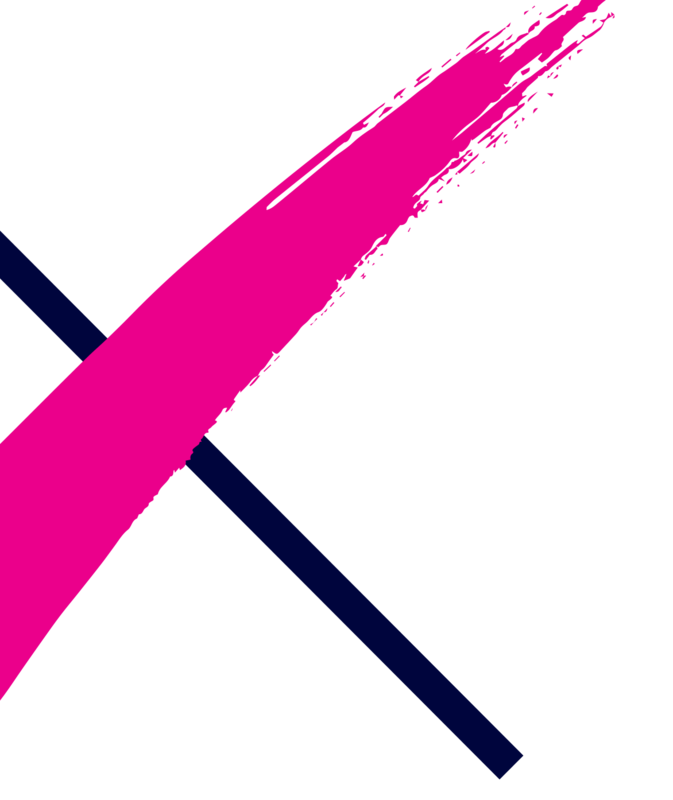 We're passionate about providing exceptional spaces for businesses to flourish. 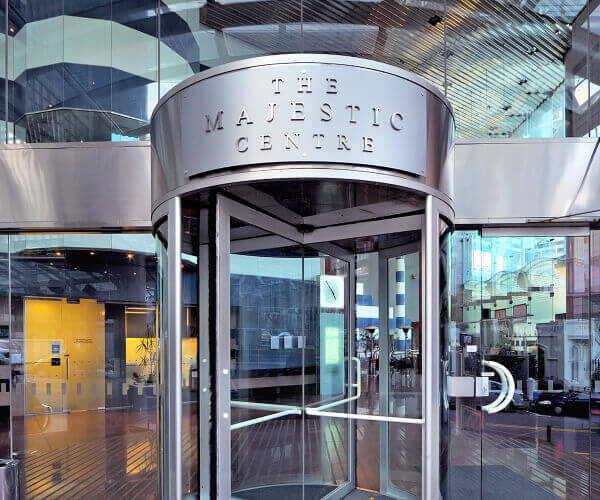 If you are looking for great office space at The Majestic Centre, contact the Asset Manager today.